I Want That Flight is 100% Australian owned and operated. I developed the website in 2003 for my own personal use to make it easier for my wife and I to book our holidays and weekends away to Queensland and Sydney. Our friends and family started using it and gradually the site became more and more popular and now has approximately 10,000 visitors a day. The site makes it easy to find the cheapest domestic and international airfares. once you have found the airfare that you want we send you directly to the airline to book, which means no fees or commissions. If a cheaper price for the same airfare can be found through another travel agent, then that is shown as an option as well. A Daily Cheap Flights Email which shows the cheapest flights from your home airport in the last 24 hours. Flight Alerts which allow you to specify the max price you want to pay for a ticket, and send you an email if it becomes available. Summary pages which show the cheapest flights on routes for the next couple of months. Eg: Melbourne to Sydney or Melbourne to Whitsunday Coast (that would be nice). The list of future updates is longer than the current features - the site is definitely work in progress. I love deals as much as the next person - so I have set up Airfare Deals which tracks sales, error fares and other discounts. 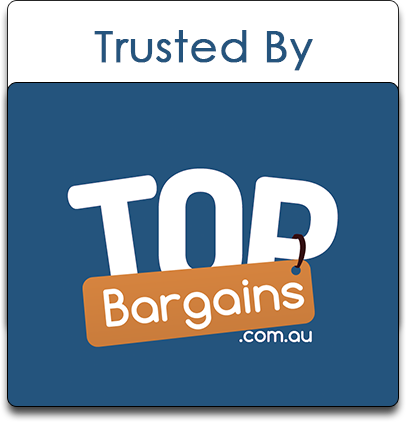 These deals have been featured on TopBargains, OzBargain, AllTheDeals and many more. If you run a deals or travel site, join our affiliate program and we will send you the deals. JigsawOnline.net : Online Jigsaw player with pitures supplied by the sudoku community.